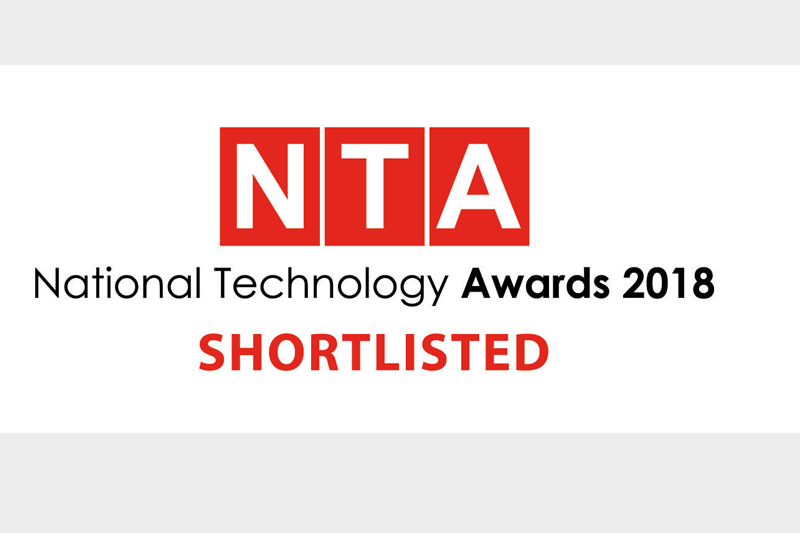 We’re thrilled to announce that PRO Unlimited has been selected as a finalist in the 2018 National Technology Awards in the “Best Mobile Innovation of the Year” and “Best Enterprise Project” categories. Specifically, the awards recognise PRO’s innovative Wand Mobile VMS (vendor management system) app and Total Talent Solutions business intelligence tool. The National Technology Awards, hosted in London, celebrate the pioneers of new technology, focusing on innovation in areas such as finance, travel, gaming, IoT and analytics. Finalists come from those companies and organisations who have made outstanding technological contributions across a variety of sectors. For more on mobile, check out our “5 Ways Mobile Improves the Contingent Workforce Management Experience” white paper and “Wand Mobile for Managers” fact sheet. Most business leaders understand the importance of capturing and harnessing talent analytics, but acknowledge that their organisations are struggling to do so. Total Talent Solutions, PRO’s latest reporting and analytics innovation, provides clients with total visibility into both contingent AND full-time resources across the organisation. The goal? Providing actionable business intelligence that companies can use to improve workforce planning and decision-making. To learn more about total talent management, read our “Unleashing the Power of Holistic Workforce Visibility” data sheet. The 2018 National Technology Award winners will be announced on May 17 at the Awards Gala Dinner at the Waldorf Hilton in London. For more information on the awards, check out PRO Unlimited’s official press release.